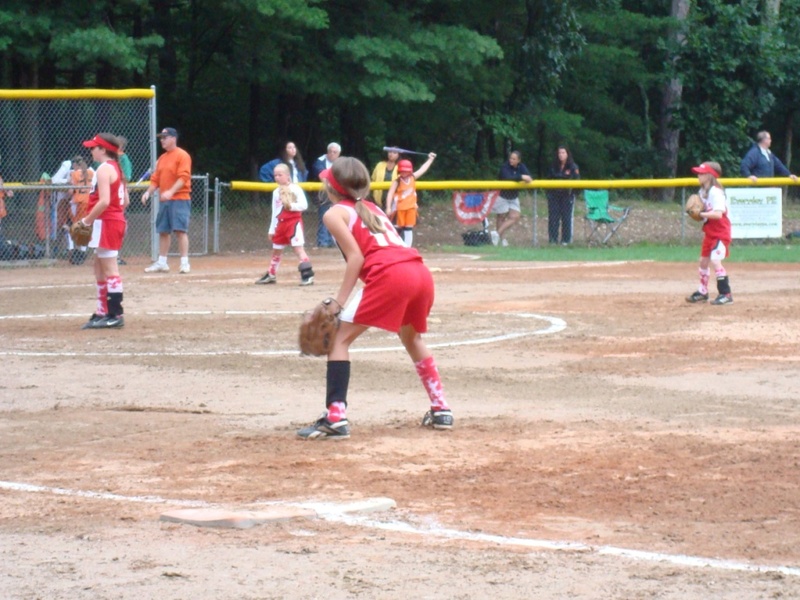 Milton Summer Travel program is for girls ages 9-18 who are interested in playing softball at a higher level. Where the Spring League is recreational in nature, the Summer Travel Program is a commitment. It is a competitive league and tryouts determine the rosters. The summer teams travel to other towns in the region and play home games in Milton. The Milton Girls Softball Summer Travel Program strives to maintain an environment in which girls with a passion for playing softball can further develop their softball, teamwork and leadership skills in a competitive setting. The Milton Summer Travel program is committed to continuing the long history of success in our town. Our coaches and families are energized to achieve a high level of success both today and into the future. We will reach this goal through the dedication of our players, coaches and families. to become members on their high school teams. The season typically runs from mid-June through the last week of July. Games and/or practices are held Monday through Thursday (typically two games per week and two practices per week). Weekends are game/practice free with the exception of a possible tournament or two. Attendance at most if not all the games/practices is expected. The commitment to the Milton Summer Travel Program cannot be taken lightly. A player’s age on January 1st of the current year determines league age. A participant born on or between the dates of January 1, 2010 and December 31, 2010, is league age 10 (10U). A participant born on or between the dates of January 1, 2008 and December 31, 2009, is league age 10 (10U). A participant born on or between the dates of January 1, 2006 and December 31, 2007, is league age 12 (12U). A participant born on or between the dates of January 1, 2004 and December 31, 2005, is league age 14 (14U). 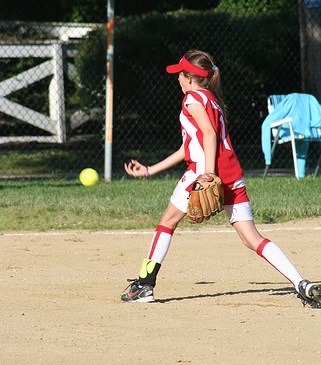 A participant must be at least 8 years old by January 1st of each year (South Shore Summer Softball League rule). You must live or go to school in Milton to be eligible for Summer Travel (Milton residents in 9th grade or higher and players who make the Milton Monarchs are exempt). The estimated cost to play Milton Summer Travel is $165. This fee covers uniform, visor, umpire fees, field permits and equipment costs.